Portland Inn is “Your Pass to a Restful Night”! This 40-room hotel offers free Wi-Fi, family suites, whirpool suites, and a fitness center. 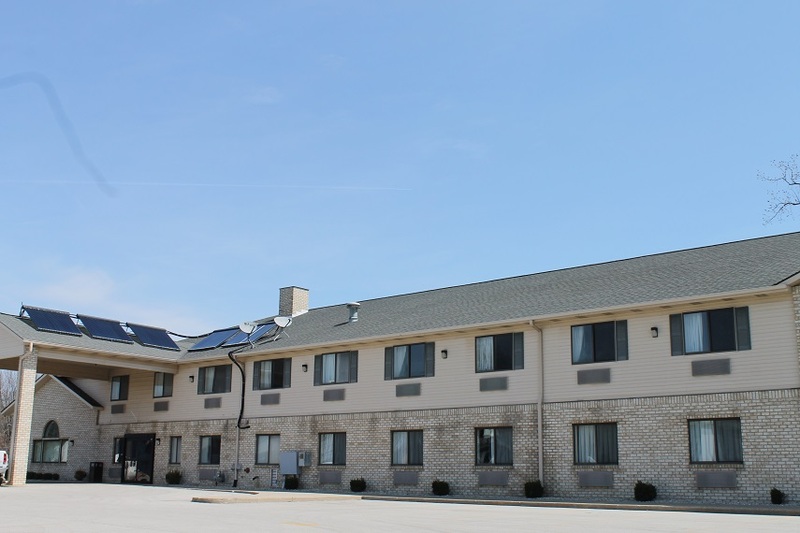 The hotel is conveniently located just minutes away from the Jay County Fairgrounds, Eldora Speedway, Winchester Speedway and Montpelier Speedway.